Utilities Included: (user reports): Water, sewage, and trash pick-up are provided as well as 24-hour responsive maintenance. Cherry gardens is a disabled low income housing apartment subsidized by the federal governments hud (housing and urban development division). Contact cherry gardens for complete details on the current vacancies and housing applications. 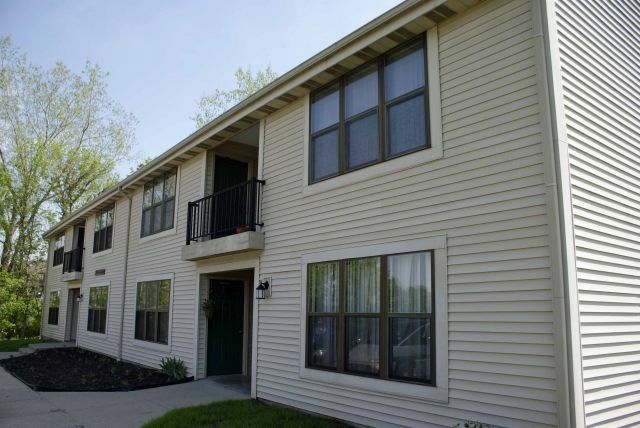 To provide lifetime affordable housing to people in fairfield county ohio, with an emphasis on serving citizens with mental retardation and other disabilities. 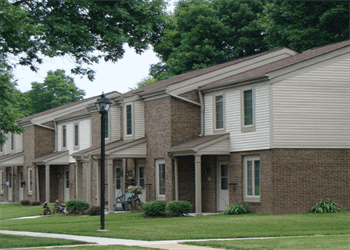 Seton lancaster inc. Is a senior low income housing apartment subsidized by the federal governments hud (housing and urban development division). Contact seton lancaster inc. For complete details on the current vacancies and housing applications. Windsor place is a senior low income housing apartment subsidized by the federal governments hud (housing and urban development division). Contact windsor place for complete details on the current vacancies and housing applications. Ault manor. 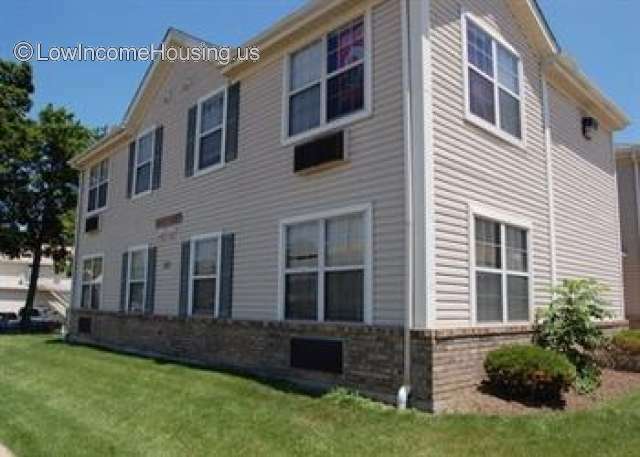 Inc. Is a disabled low income housing apartment subsidized by the federal governments hud (housing and urban development division). Contact ault manor. Inc. For complete details on the current vacancies and housing applications. Pleasant view place is a senior low income housing apartment subsidized by the federal governments hud (housing and urban development division). Contact pleasant view place for complete details on the current vacancies and housing applications. 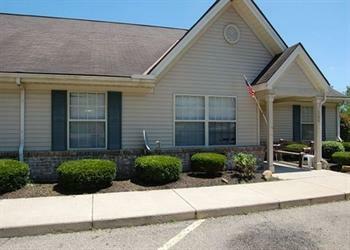 Lancaster commons is a senior low income housing apartment subsidized by the federal governments hud (housing and urban development division). Contact lancaster commons for complete details on the current vacancies and housing applications.